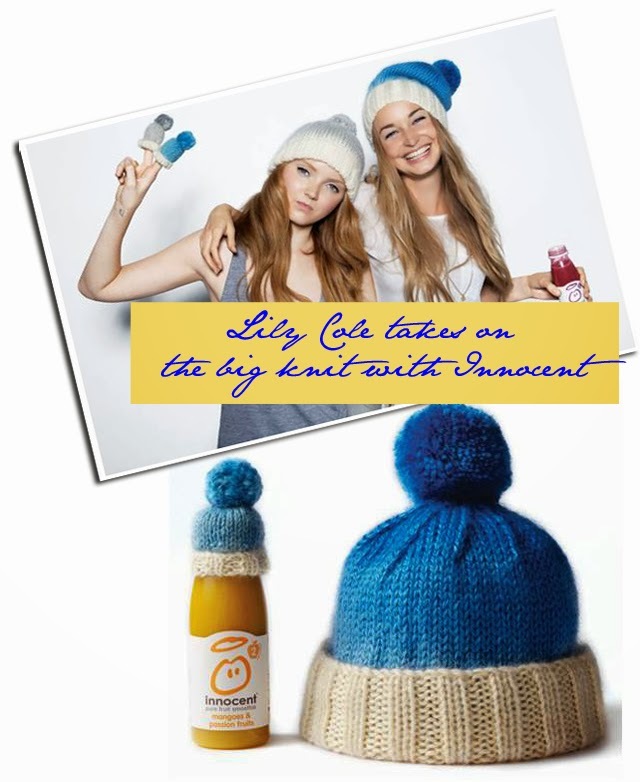 Lily Cole, beanies and smoothies - it's all happening! 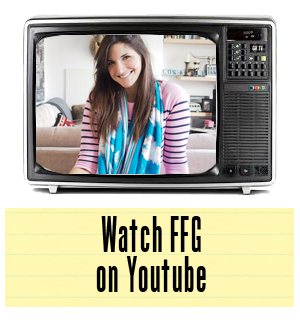 You may remember last year FFG took part in Innocent Smoothie's Big Knit. We were pleased to be able to contribute a design to such a fantastic cause and we're proud to announce that this year another fashion figure has stepped up to the plate to help design beautiful beanies for Innocent. Lily Cole's The North Circular designed a special collection of life-sized bobble hats to celebrate that 10th anniversary of Innocent's Big Knit. For those of you unfamiliar with the charity aspect of this activity, allow us a few seconds to explain. Each year Innocent Smoothies cover their containers with hand knitted beanies made in the UK, many which are hand knitted by grandmothers across the country. These talented ladies also make the full sizes beanies like the ones you see above. Now, you can support the cause in one of two ways. You can either buy a behatted Innocent Smoothie between 6th-29th of November and see 25p from each bottle sold go to AGE UK (a charity that helps keep older people in the UK warm and healthy during the chilly months), or you can buy Lily Cole's life-sized version over on www.thenorthcircular.com with all proceeds going straight to AGE UK. For more information about the entire project, head on over to www.thebigknit.co.uk. Help support a very worthwhile cause this holiday season. It is, after all, the season of giving!